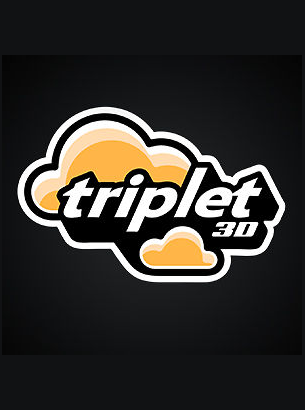 Triplet 3D - Go Media™ · Creativity at work! We are a fusion of both artistic and technically talented people that are continually driven in our passion for making artwork. Built on years of experimentation, we unleash our creative spirit to provide clients with custom-crafted, cutting-edge, and dynamic imagery. We are specialists in the multi-disciplinary arts of 3D Visualization, Animation, and Motion Graphics and work tirelessly to ensure our work captures the heart of our client’s concepts. Based near Cleveland, Ohio, we are proud to call this city home. Our story is one of creative people that found a way to live our dreams while creating work that we care deeply about.